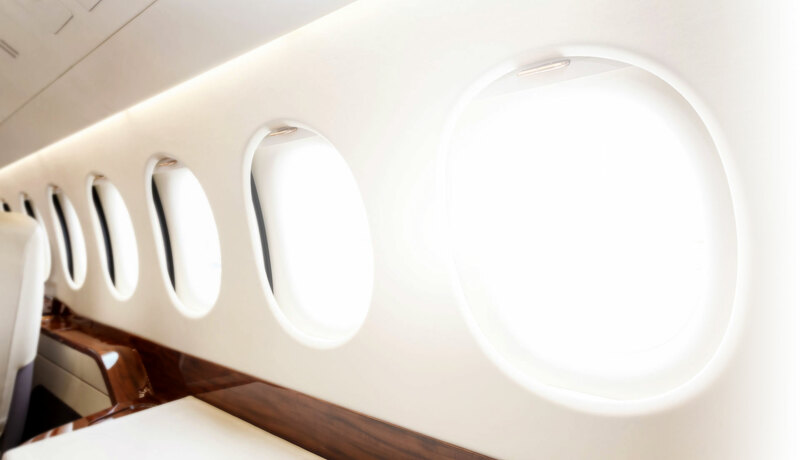 With great passion and an active portfolio in the business aviation industry, AIM of EMPEROR operates aircraft full service and management company with its own European license, as well as charter, sales and leasing entities. Whether supporting a single flight with refuelling or other airport ground handling services. AIM of EMPEROR's subsidiary companies provide a first class service to business aviation operators, commercial carriers, corporate organisation and government entities, covering the widest network of airports throughout Russian Federation. CIS Region, Europe and beyond. EMPEROR AVIATION is an airline with a European licence to operate aircraft. It was founded in 2013 by leading professionals in the aircraft management business. The team shares over 14 years of experience of working in European and Russian aviation companies. 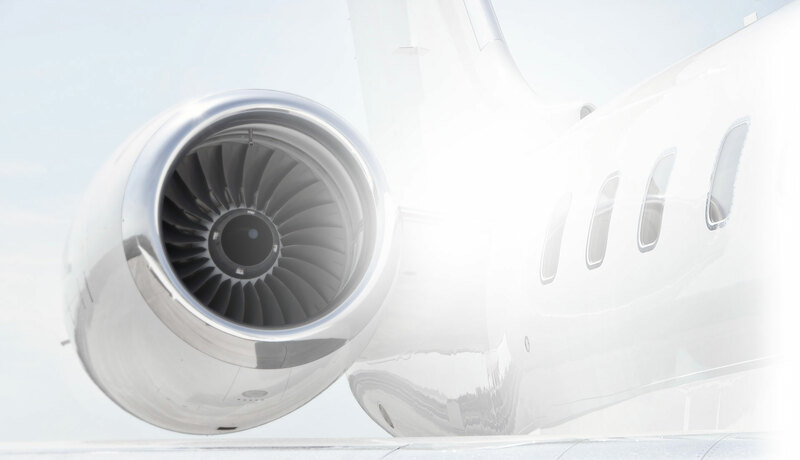 Capital AviaNeft specialises in supporting business jet, regular commercial airlines and cargo flights on a turnkey basis including ground handling, aircraft refueling and passenger & crew services. LLJets is one of the most experienced and reliable air charter brokers in the market. With the support of the company group, LLJets ensures high levels of service for clients on the ground and in the skies. FUEL FOR YOU is the fuel supplier to the aviation market, servicing both business and regular flights and operating in the international market. The companies’ mission is based on efficiency, reliability and competitive pricing. The latter is achieved by offering a wide range of aviation fuels. QUANTUMVIA is a London-based charter broker company with outstanding professionals, offering individual solutions for business travel. The company provides a facility for booking charter flights and yachts. Forpost Aero Service specializes in supporting business jet, regular commercial airlines and cargo flights across the Republic of Kazakhstan, including ground handling, aircraft refueling and passenger & crew services. LIS Trading Group is a professional brokerage firm based in UK, Malta and Russia that specialises in sales, acquisition and brokerage of jet aircraft and yachts. Grouped with aviation services professionals with over 10 years, GT Fuel & Handling provides comprehensive fueling and handling services to aviation industry at a great number of airports worldwide.